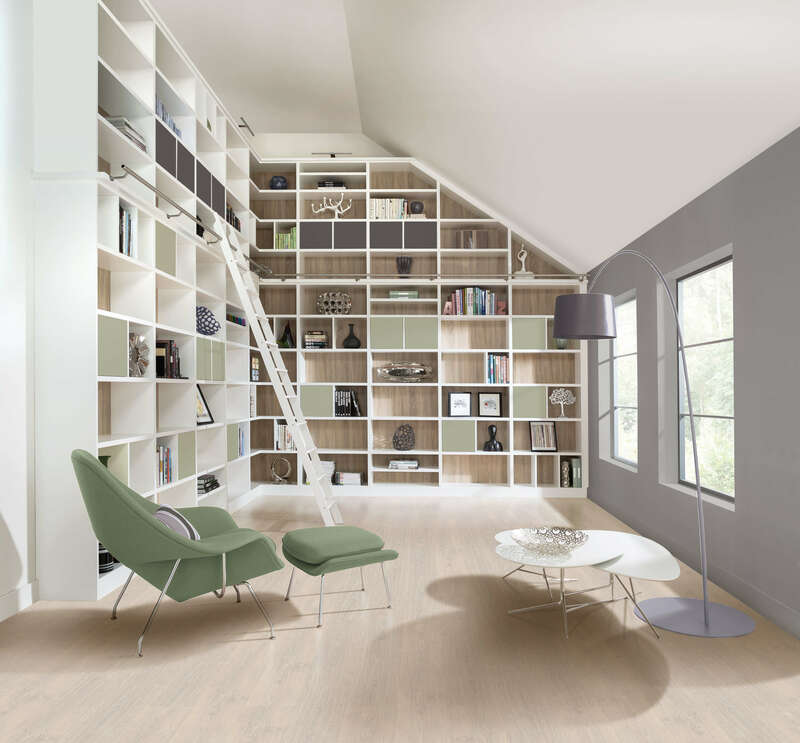 This modern white painted library featuring sage green and charcoal grey accents of colour, incorporates the soft ones of Bardolino oak to create a fresh and inviting room. 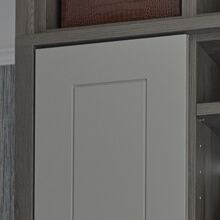 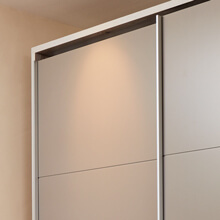 Floor to ceiling storage adds a sense of drama and when combined with the right soft furnishings and accessories the finished result is a stylish, uncluttered space where you can relax, read and store all of your favourite books and objects with the peace of mind afforded by Neville Johnson furniture. 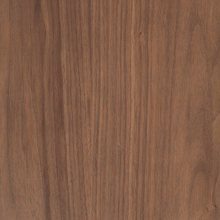 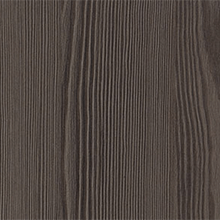 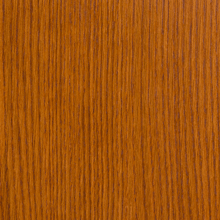 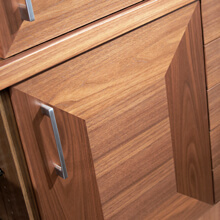 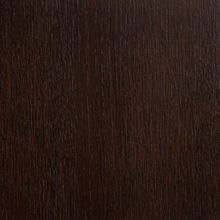 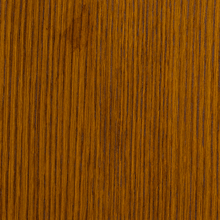 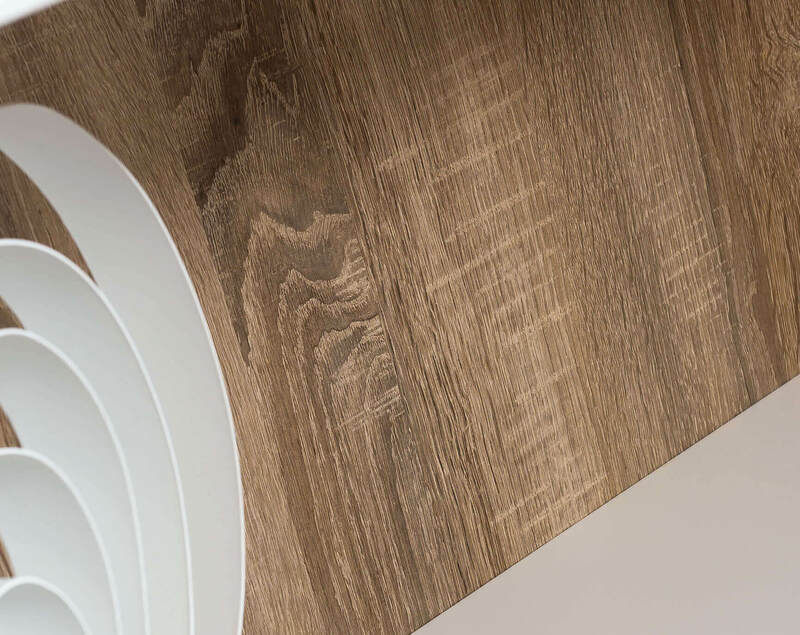 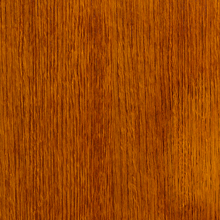 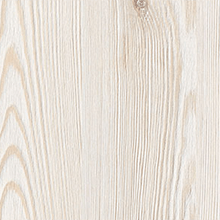 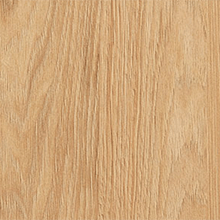 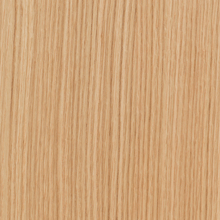 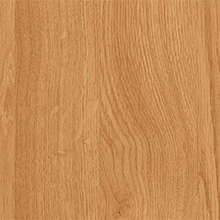 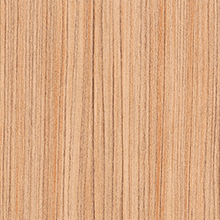 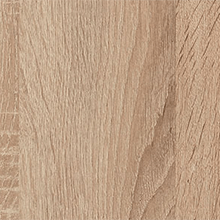 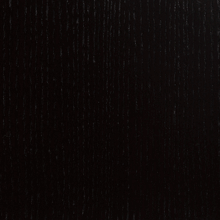 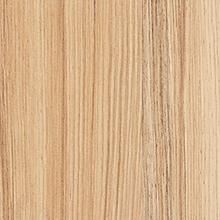 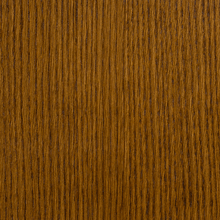 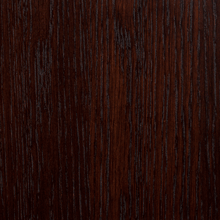 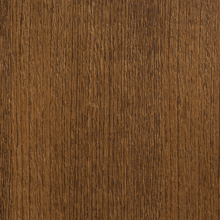 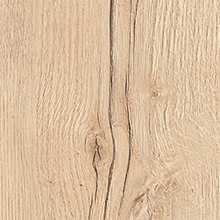 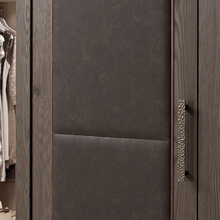 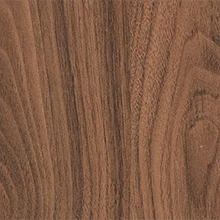 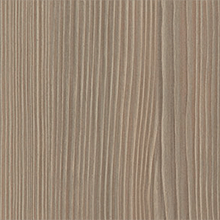 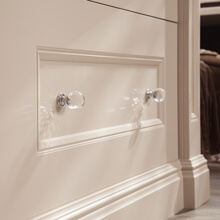 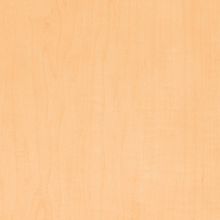 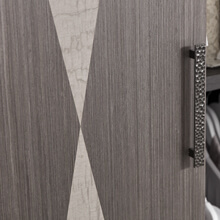 One of our most popular wood finishes, Bardolino oak is amazingly versatile because of its neutral tones. 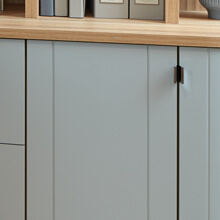 The palette of arctic white, sage green, charcoal and Bardolino oak was chosen by our expert designer to create a calming, considered space, inspired by nature. 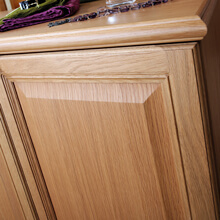 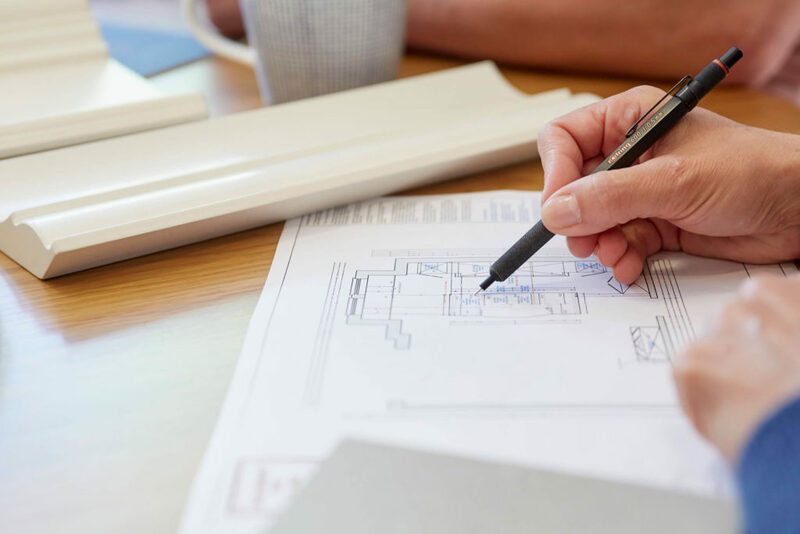 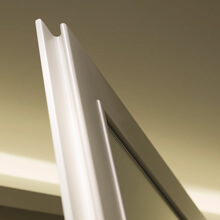 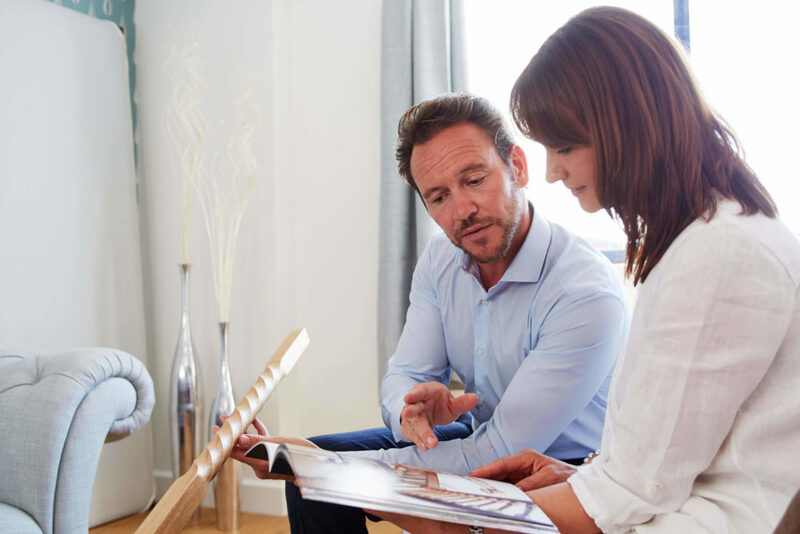 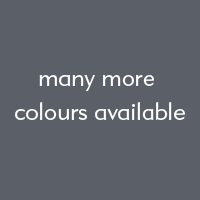 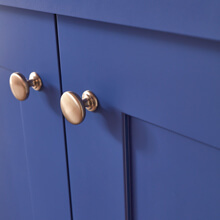 We take great care to ensure our furniture fits perfectly in your space – no matter how awkward. 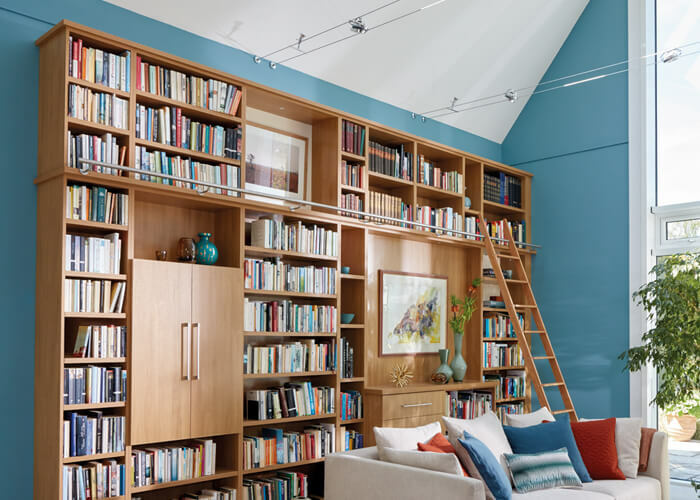 In this example our designer and expert craftsmen have created an extra tall library that fits into the vaulted ceiling. 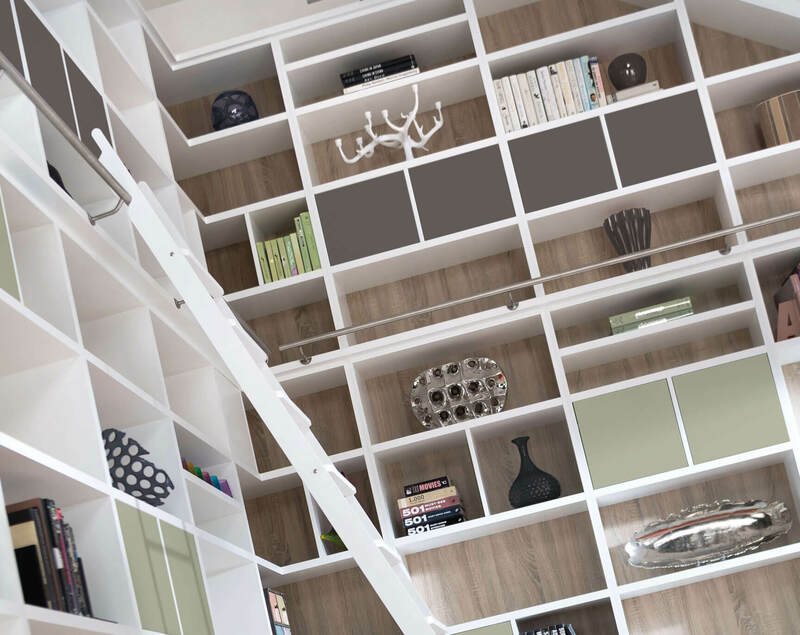 It includes a coordinating ladder and rail to enable access to the upper levels. 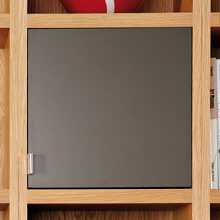 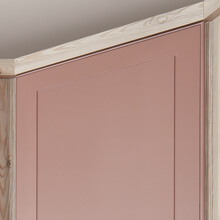 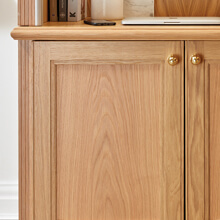 Constructed from high-quality materials and finished with a light oak veneer, this statement storage solution blends beautifully with the interior decor.